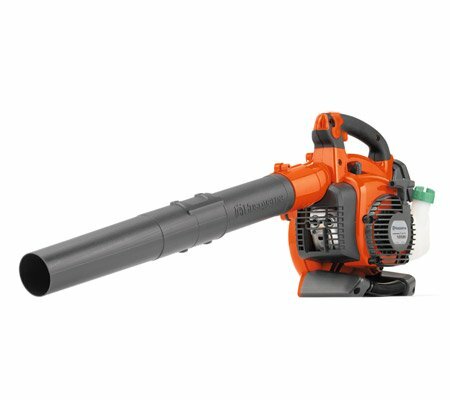 Why should you buy Blowers with us? 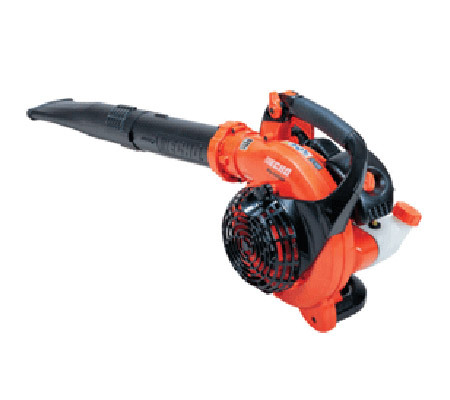 There is nothing more frustrating than having leaves all over your driveway or front path. 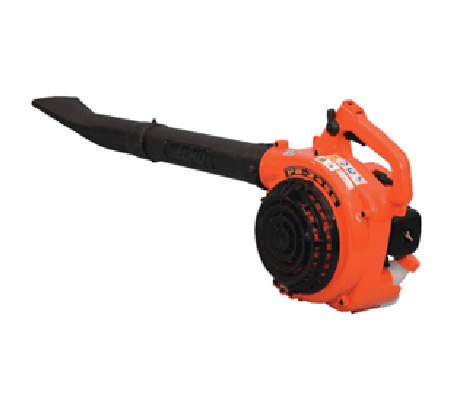 A blower allows you to quickly and easily remove the leaves from these thoroughfares and onto the garden where they can be turned into mulch. 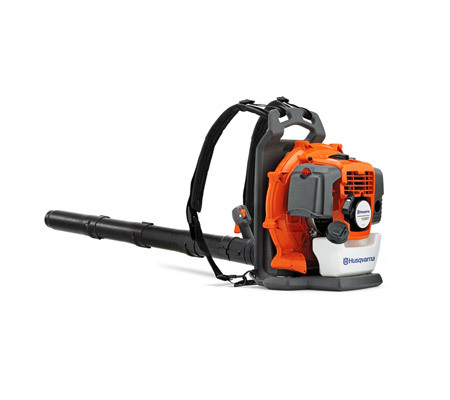 With handheld and backpack options available, you will find a blower that is an absolute joy to handle. 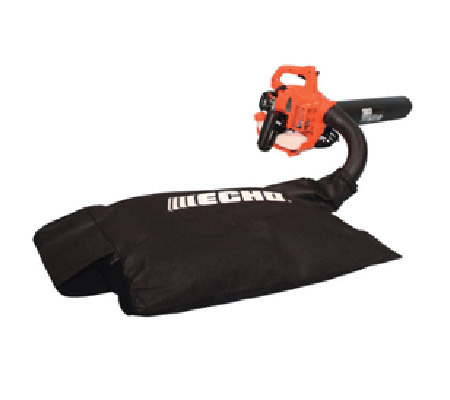 For residential or shorter jobs, the handheld option is ideal. For all other uses, opt for the backpack. 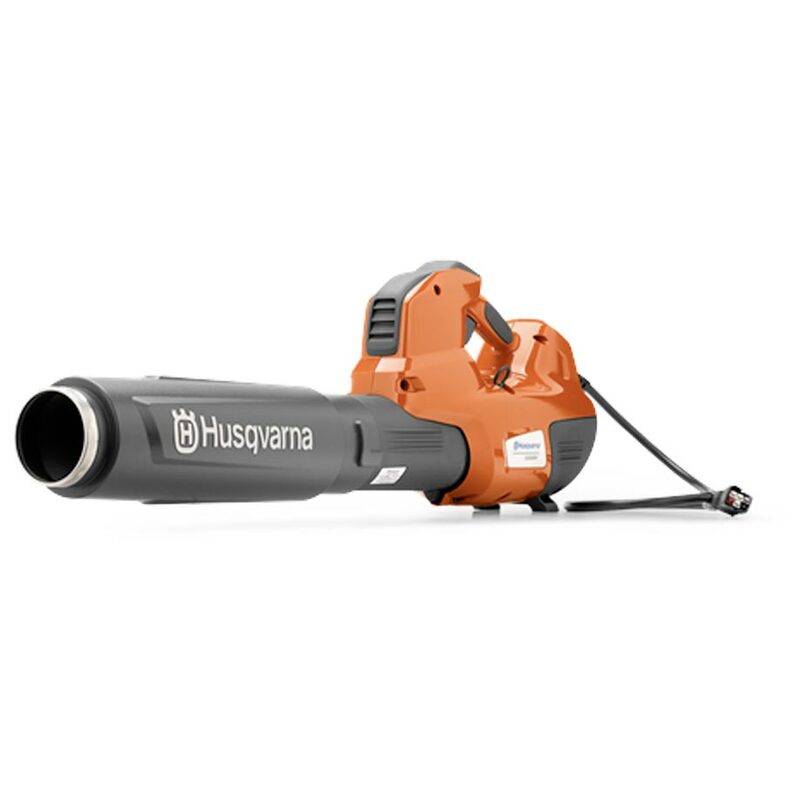 Some of our blowers even come with a vacuum attachment, allowing you to collect leaves in an attached bag before tipping them straight into the compost or green waste bin. There is no chance that leaves will escape once you’ve turned your machine on. 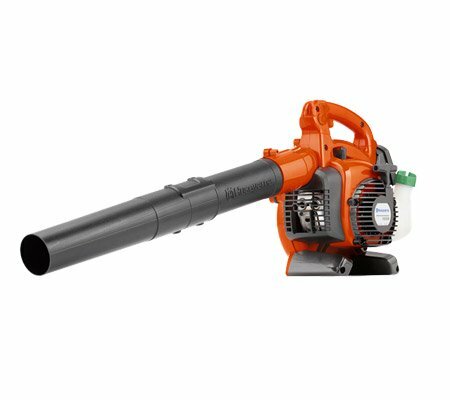 Being woken up by your neighbours of a weekend is not the best fun, but many of the blowers that we stock have designed to be relatively quiet in operation. This will allow you to get out there as early as you like without worry of disturbing someone. 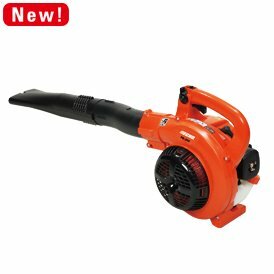 Should I get an electric or petrol blower? 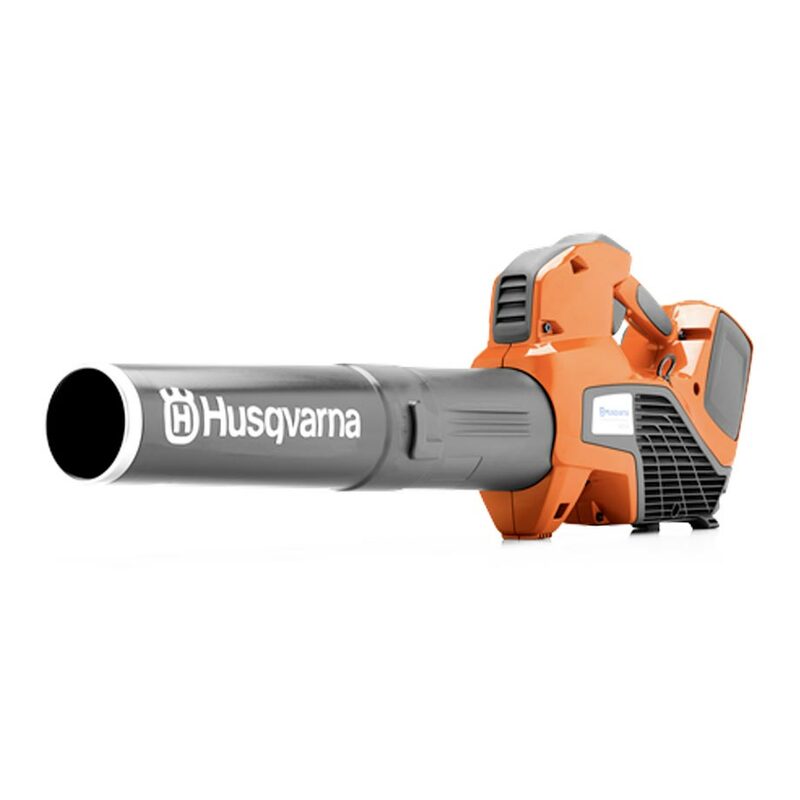 Electric blowers are best suited for smaller areas, where the lead will not have to be dragged too far. 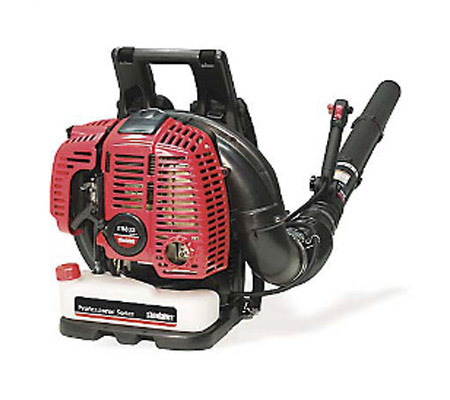 Petrol blowers are more versatile as they can be taken anyway on your property. 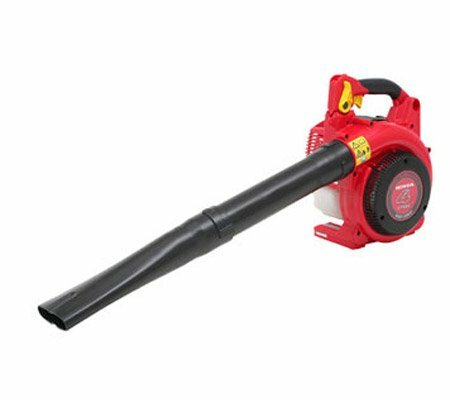 Petrol blowers have a higher air velocity. 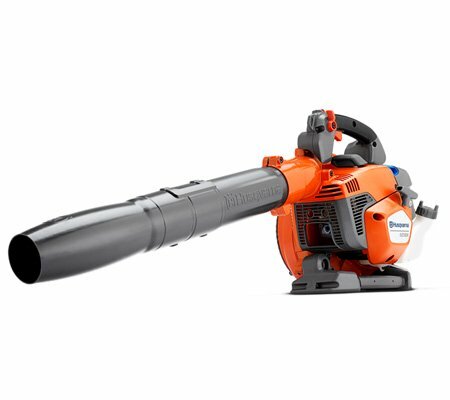 Do I need a vacuum and a blower? 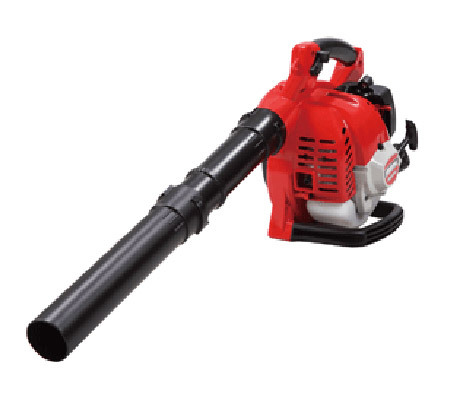 Many of our blowers are available with vacuum capabilities. 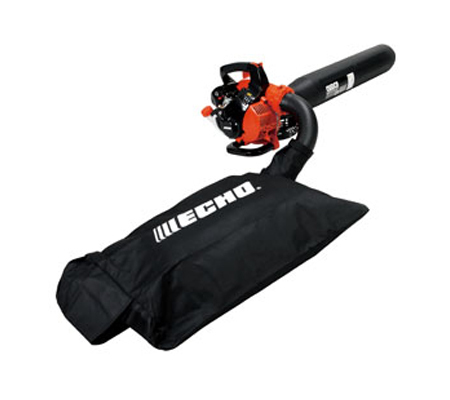 This is an ideal option for clearing away leaves and debris quickly and easily. 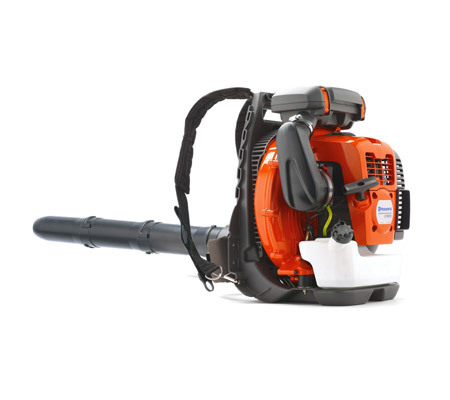 Whether you live in Berwick, Somerville, Hastings, Mt Martha, Cranbourne, Frankston, Gippsland, Flinders, Mornington Peninsula, Rosebud or somewhere else in Melbourne entirely, Hastings Mowers can help!